Delia Awesome #1 now available at Uncharted Books! That’s right, Delia fans. 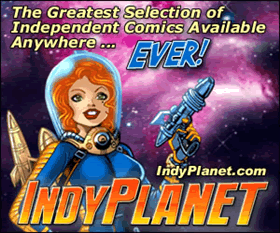 Now there’s one more place you can go to find issue #1. Logan Square’s own Uncharted Books. Just steps from the Logan Square blue line station. 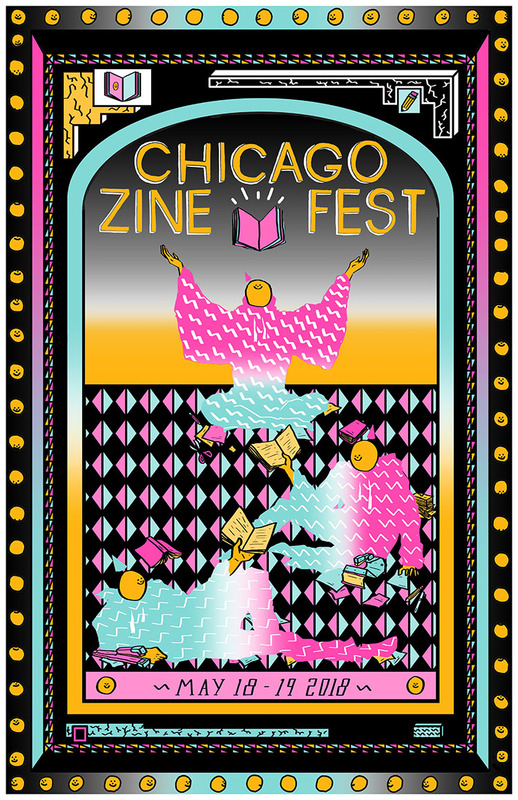 And don’t forget, Team Delia will be at the Chicago Zine Fest in just three short weeks! Tell your friends.